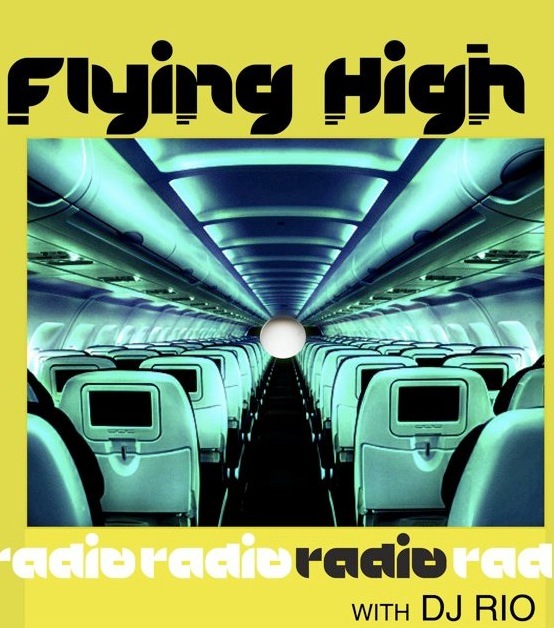 Well, it’s finally here: THE DJ RIO FLYING HIGH RADIO SESSIONS. I know I’ve been putting many people on hold for awhile, but the first mix #504 parts 1 and 2 will be uploaded in a few short moments. I hope you enjoy the vibe! Play it for everyone and play it loud!